Get Creative with ecobee GelaSkins! Release your inner artist and custom design a GelaSkin for your ecobee! 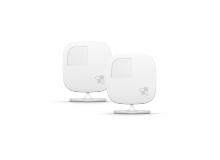 GelaSkins are removable laminated vinyl decals designed to protect and personalize your ecobee thermostat. 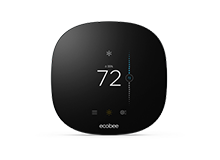 Match the look of your ecobee thermostat to the style of your home décor. Inject your own personal flare with customized colours and patterns, or choose an awesome design that suits your taste from the GelaSkins gallery. 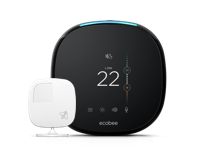 You can also create your own unique and personalized GelaSkin using a fun family photo or your favorite piece of graphic art to bring your ecobee thermostat to life. Create a GelaSkin for your ecobee today!! For step-by-step instructions please click here and select GelaSkins!